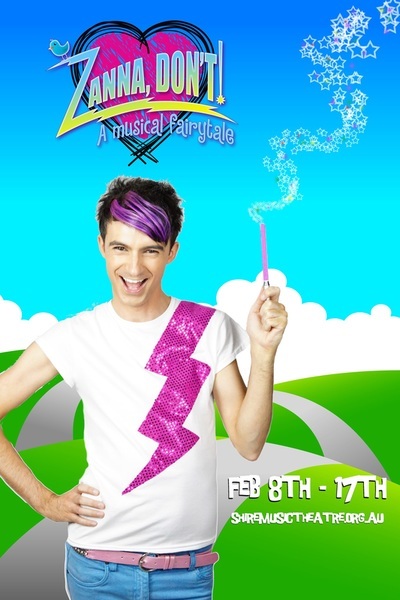 Welcome to Heartsville High, set in a world where everyone is gay--well, almost everyone! The big-man-on-campus is the chess champion, and the captain of the football team is made cool by being cast as the lead in the school musical. 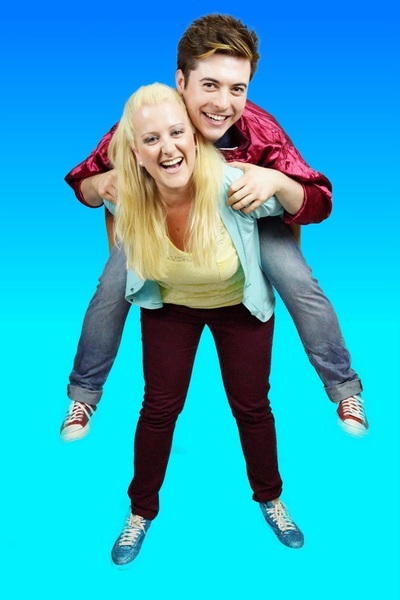 The students write a controversial show called "Don't Ask, Don't Tell" about straight people in the military, which becomes the catalyst for a young man and woman to fall in love. 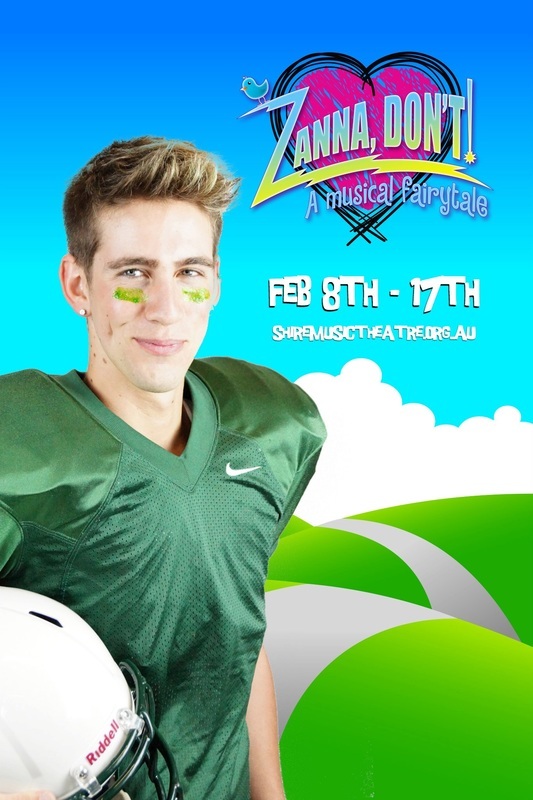 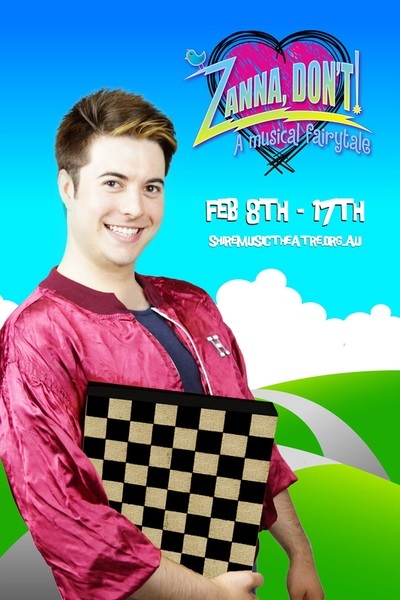 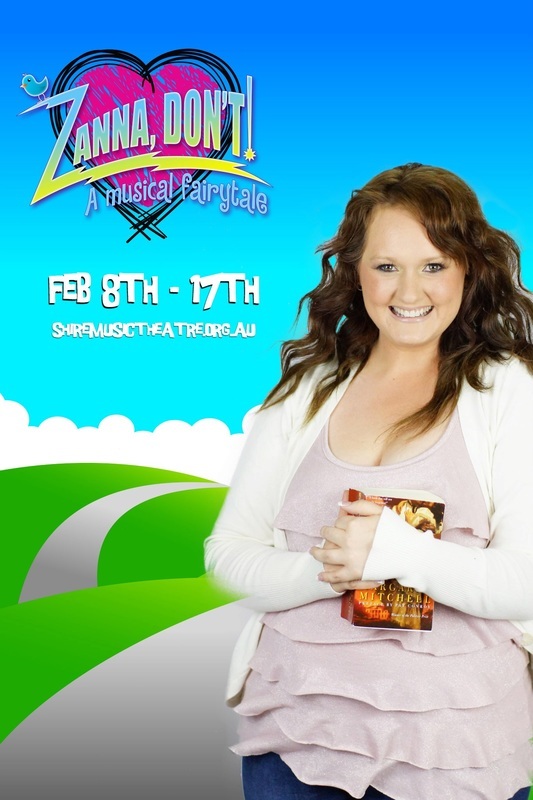 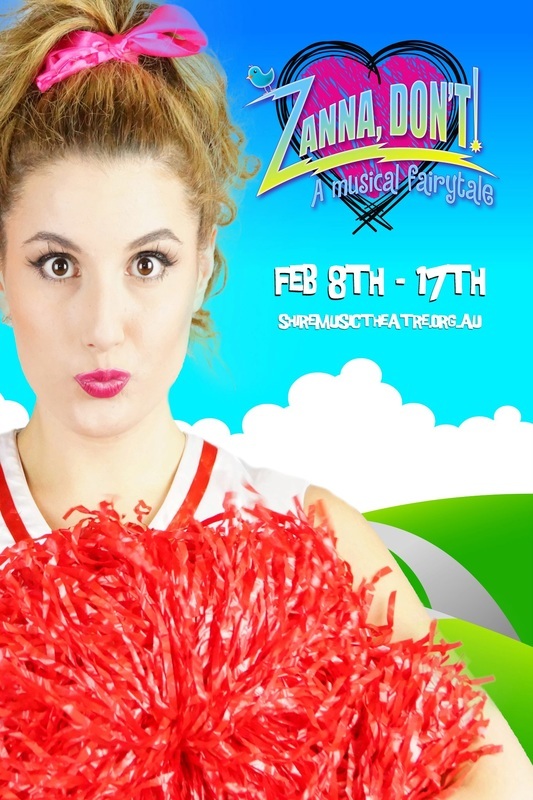 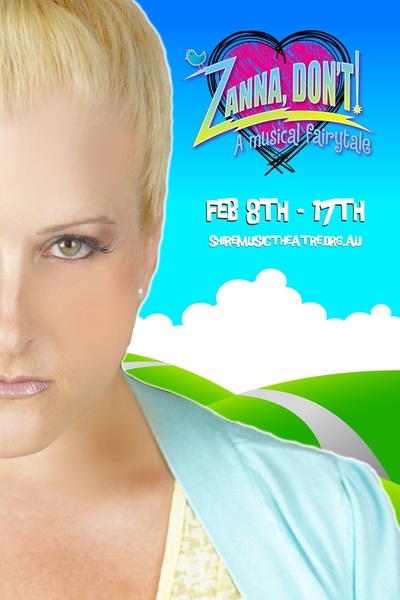 Enter Zanna, a magical, musical fairy who, with a wave of his wand, brings true love to one and all!